digital experts engaging your audience..! By 2020, Consumers will manage 85% of their relationships without talking to a human! Consumers are more likely to do their own research about your company before your first point of contact with them and that is through the blogs. A blog with high-quality content also helps build brand loyalty, increase inbound links, further increasing conversion rates. Read on to know about our Insights to keep pace with the Digital Space! Content Marketing for B2B companies is the art of creating and utilizing content for developing better audience in the social mediums. It is also done to develop and strengthen brand presence and generating better leads and sales from other businesses. 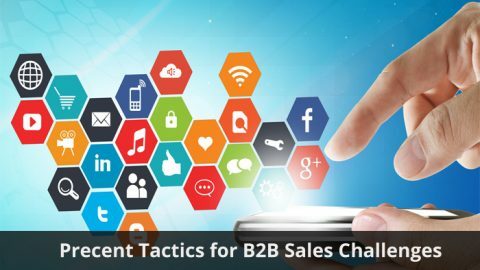 The main attraction of B2B content marketing is the knack of using content for businesses by businesses. 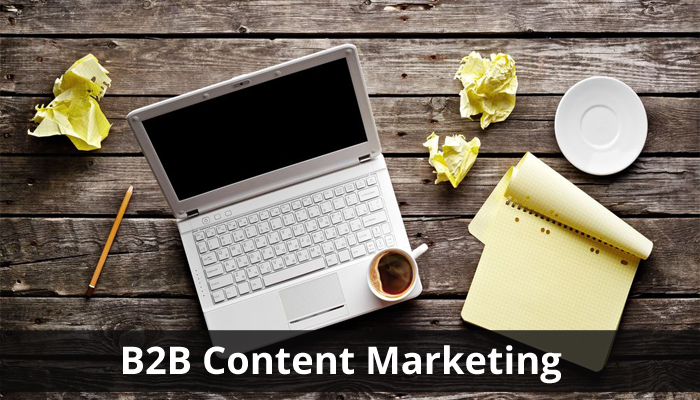 B2B content marketing is not as simple as B2C content as it needs to be specific and engaging about the business, rather than talking about a single product or service. 1. Understanding the actual audience and their requirements. 2. Develop new and intriguing content relevant to the target audience on regular basis to generate regular leads and traffic for better business. 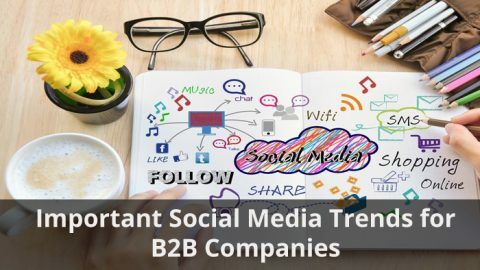 This can be done through regular research on social media and forums where different topics are discussed regarding the issues relevant to organization’s B2B content marketing. 3. Content created needs to be presented in the best possible way in the form of online magazine, forums, interactive web pages, blogs etc. 4. Once the content is created, it needs to be promoted to develop attention within the competitive environment which is very prevalent on the online medium today. This can be done through varied social media networks available on internet. 5. 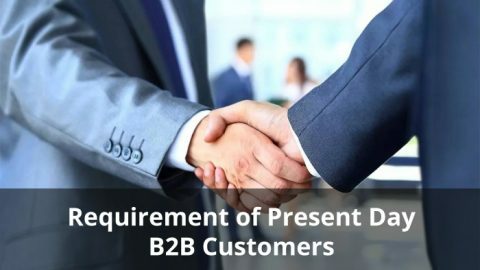 Finally the content marketed well and interesting to read on will generate a lot of traffic and will increase the business in the long runfor example American Express provides a lot of diverse content for SME’s on topics relevant to production, time management, social media, budgeting, accounting etc and many more. 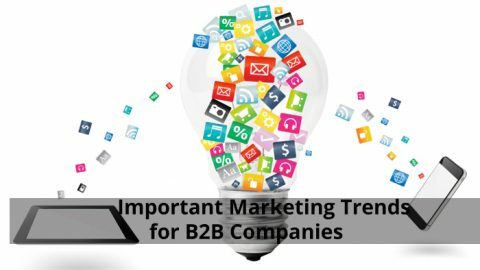 The nuances of B2B content marketing discussed above are the need of the hour to be utilized by B2B companies in the present tough market scenario. 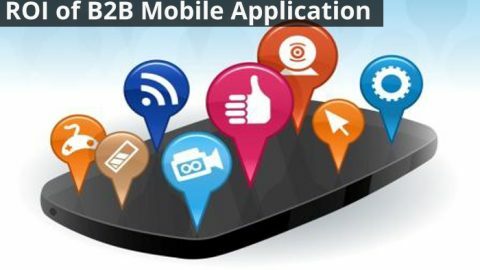 The content marketing which has already been conquered by the B2C market long back is a niche for B2B to develop on.Digital media is the trend in marketing and if utilized in a proper way, can be optimized to its best garnering better results thereon. How To Use The Best UI Patterns? Just share in your details, we are glad to serve you. © opendesigns, All Rights Reserved.